Many employers in Uganda have raised concerns about the quality of graduates from technical and vocational institutes, claiming that they lack the necessary skills expected in a work environment. In response to these concerns, the Government of Uganda developed a ten-year strategic plan for Business, Technical, Vocational Education and Training (BTVET), dubbed Skilling Uganda (SU). It aims to install a comprehensive system of skills development for employment, enhanced productivity and growth. 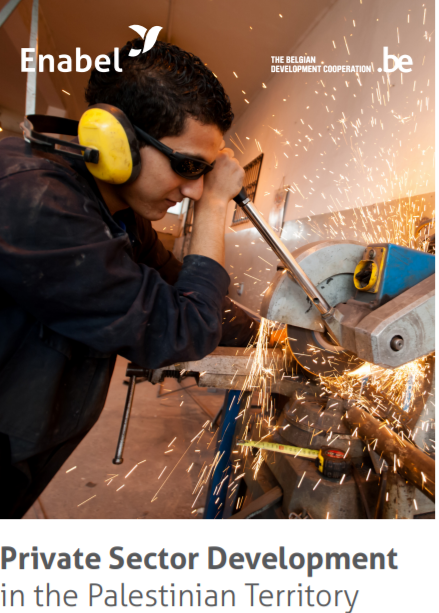 The main objective of the strategy is to create employable skills and competencies that are needed in the labour market. 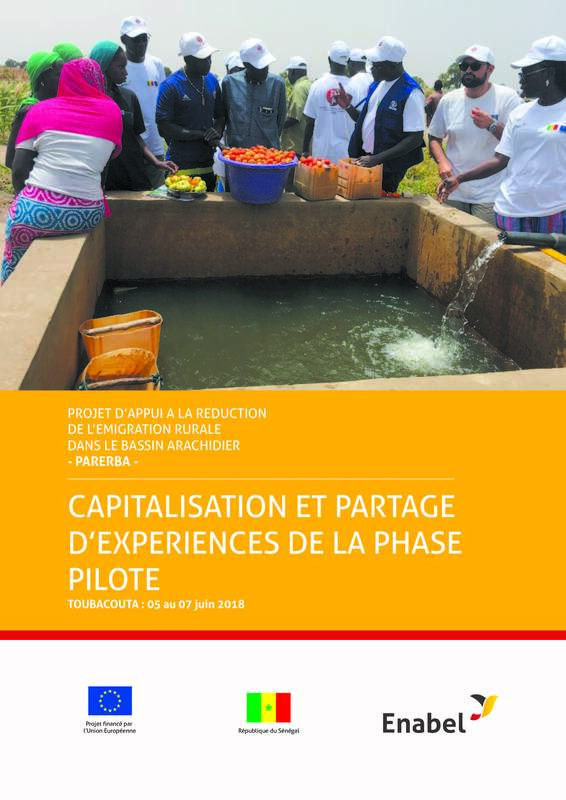 The Belgian Development Agency is one of the partners supporting the implementation of this strategy through its project: Support to Skilling Uganda (SSU). 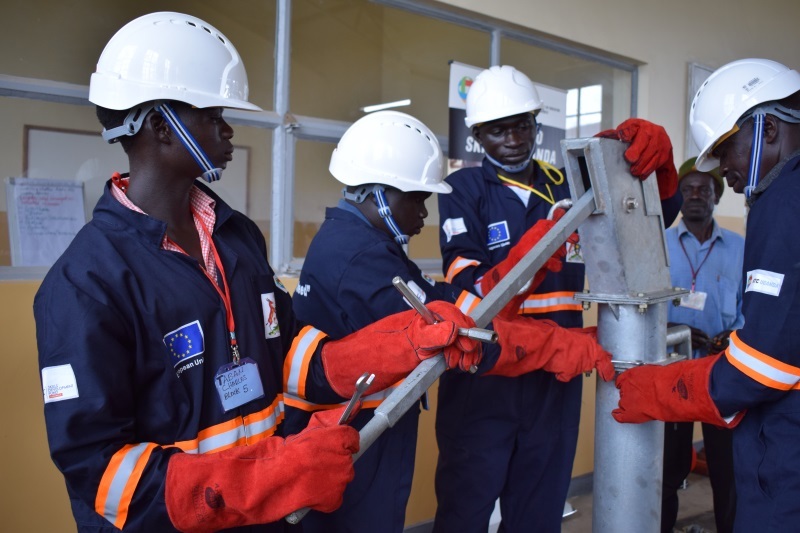 One of the main targets of Skilling Uganda is to close the gap between the world of training and the world of work, by introducing initiatives such as work-based learning. The aim of work-based learning is to expose trainees to the realities of the private sector in order to learn and develop workplace competencies. In this way, Skilling Uganda aims to successfully adapt training to labour market needs. 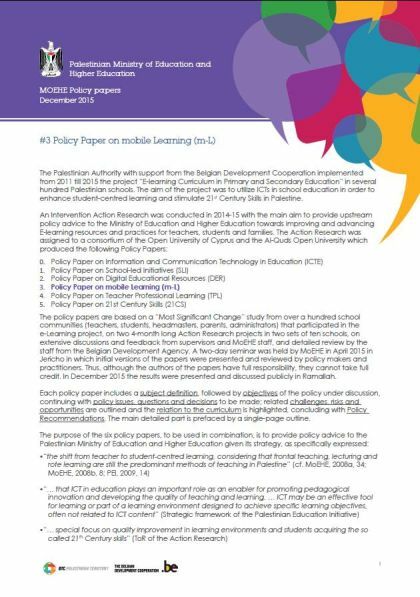 In remote areas, such as the agro-pastoral region of Karamoja in North-Eastern Uganda or the refugee settlements in Northern Uganda, the limited number of companies is a stumbling block to introduce work-based learning. To address this challenge, Enabel Uganda has embraced the use of virtual reality (VR) at grassroots level. 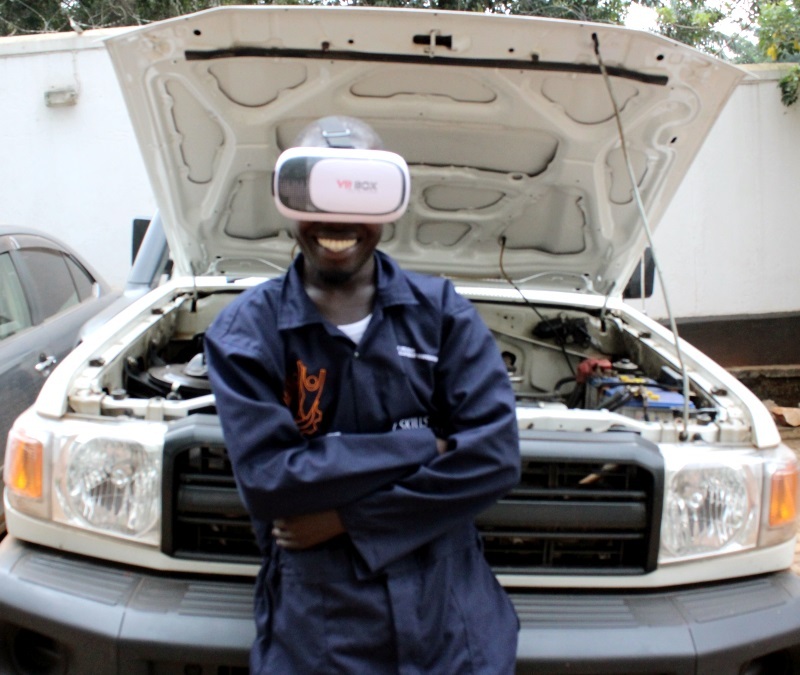 To expose students in remote areas to the reality of the labour market, Enabel Uganda is developing a VR skills channel. It produces short ‘How to’ clips to provide viewers with a virtual immersion into real work settings. 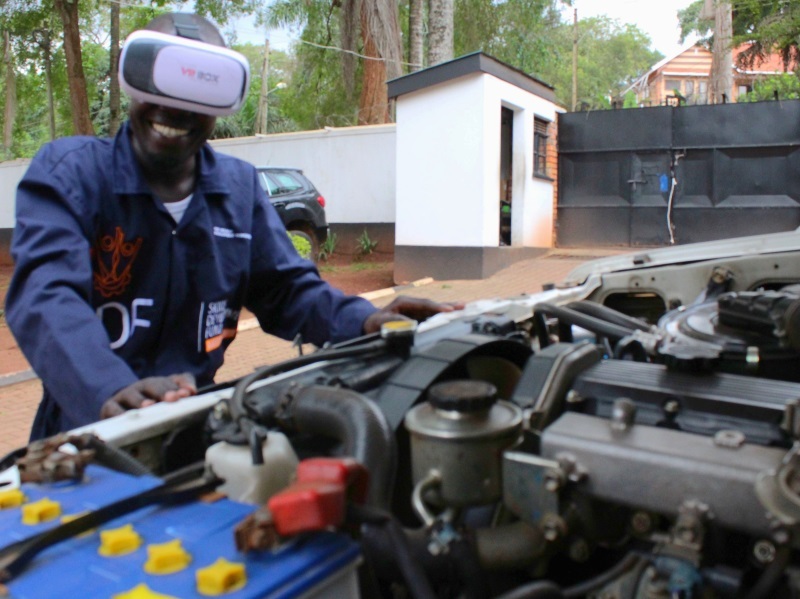 In June 2017, VR technology was piloted as an ICT support to training for hand pump mechanics at the refugee settlements in Northern Uganda. The ambition is to scale up the production of such ‘How to’ clips to enhance skills development in a wider set of trades. 'How to' clip pump assembly - Drag and drop the cursor around the screen to get the real 360° feel. a smart phone, a VR app and VR glasses. The entire VR pilot described here costs less than 1,000 euro. 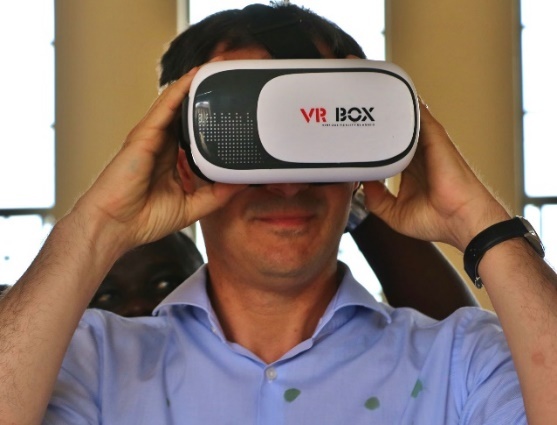 Centre picture: Belgium’s Deputy Prime Minister Alexander De Croo gets a feel of how Enabel Uganda exposes trainees in refugee settlements to a VR clip at a Technical Institute in Northern Uganda. Place your recording online: First add special media metadata to a video file to achieve a 360° effect. Afterwards upload the clip on the YouTube 360° channel: YouTube automatically uploads footage as a 360° video on the basis of the metadata used. Make sure the video can be watched by students: First download the videos on a micro SD card for offline access to VR clips. Afterwards trainees can watch the videos in class as teaching aids using simple VR glasses or a Google cardboard viewer. WHY CREATE A 360° clip? Immersion into a trade. The VR technology creates an immersion effect that makes viewers feel as if they are physically present at the sites where the action in the video takes place. This gives them an insight into what actually happens in a top-end workshop. The viewer is almost literally projected into the kitchen of a five-star hotel or into the garage of a well-established automobile brand. It's fun to watch. VR attracts young people, grabs their attention and gives them a playful way out of their daily environment (such as a refugee settlement). 'How to' clip on liquid soap making - Drag and drop the cursor around the screen to get the real 360° feel. WHERE DO YOU UPLOAD it? To ensure permanent access to the video clips, an openly accessible, reliable and free VR repository is required, ideally based on an open source platform. For this pilot, the YouTube 360° channel was chosen. 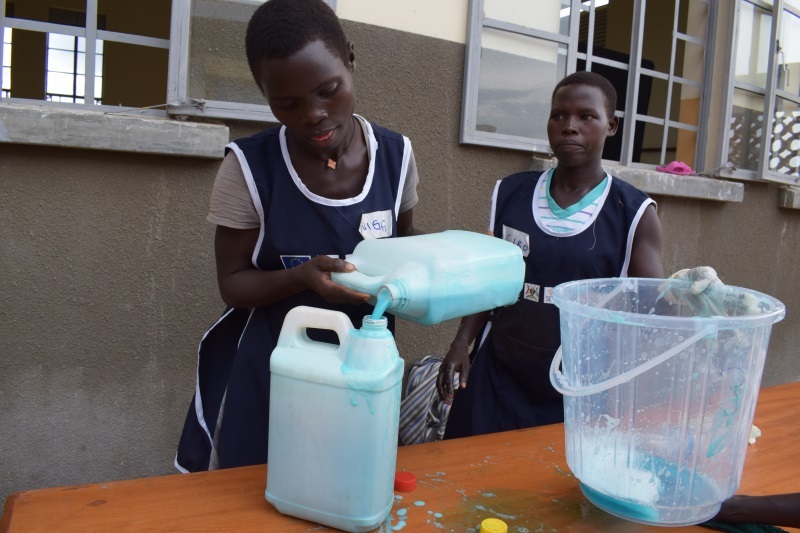 By simply uploading the ‘How to’ clips on YouTube 360 and by labelling them with specific hashtags (#VRskillschannel, #SkillingUganda, #WaterPumpMechanics, #MotorVehicleMechanics), a Skilling Uganda environment is created. Enabel Uganda works closely with Ugandan companies (champions of industry) to make this happen. Bottom-up production of videos enables public-private partnerships between training providers and companies, and it provides better visibility for local champions (product placement). 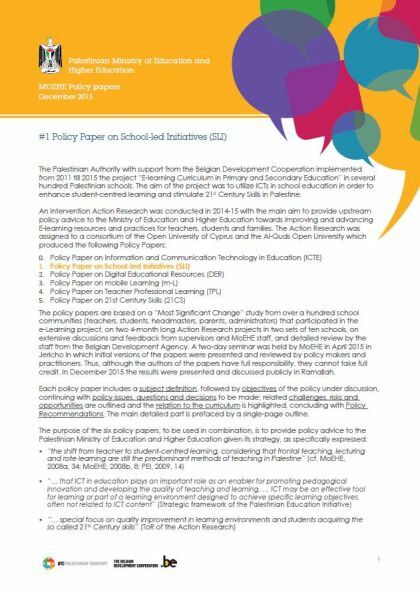 The skills development trainees or anyone interested in a certain skill set can access the VR ‘How to’ clips of their choice anywhere at any time by simply filtering on the hashtags, as part of a ‘Ugandan virtual learning environment’. 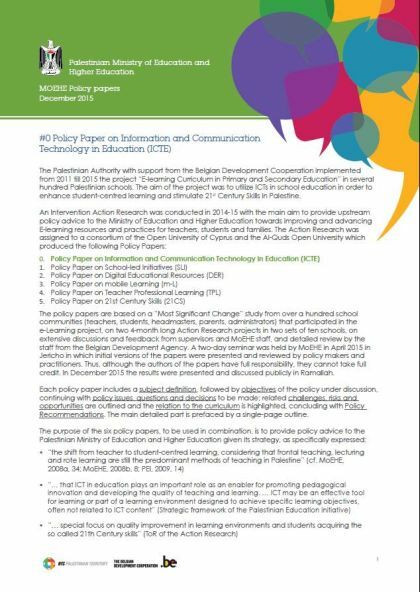 For off-the-grid classroom use in remote areas such as refugee settlements, the clips are downloaded and saved on a number of devices. 'How to' clip on Motor Vehicle Repair - Drag and drop the cursor around the screen to get the real 360° feel. Green Skills: fuel/energy efficient stoves, briquette making, electronics repair, forestation/tree nursery bed management. Agriculture: organic pesticide and fertilizer production, fruit & vegetable cultivation and processing, post-harvest handling/value addition in agriculture, animal health management, bee-keeping and value addition to honey bee products, fish processing and handling. Construction: masonry/brick laying, tile and glass fitting, plumbing, painting and decoration/interior designing, landscaping and gardening.